You can complete your notes by adding attachments. Please click + on the toolbar at the top of the page and choose Add Attachment or simply drag&drop a file onto Outline page. Attached files can be opened with corresponding third-party apps to be viewed. are added in their current state which cannot be modified. 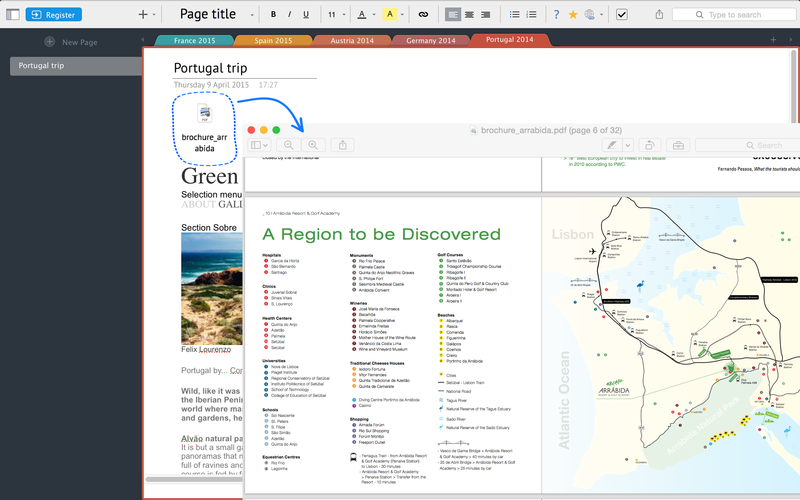 To save the changes you've made, reattach the file to your Outline page.